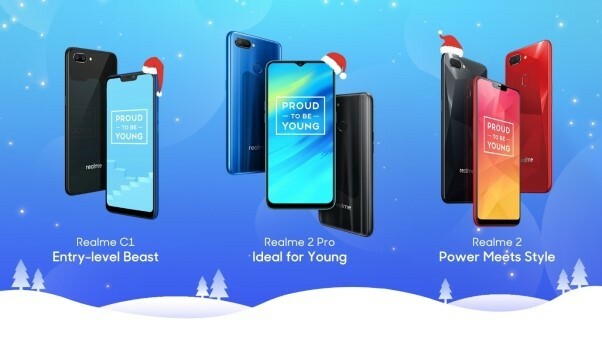 Realme Malaysia is having an Annyeong Christmas with Realme campaign where you could win a free trip to Seoul, Korea or a mystery Santa present with total prizes worth RM 10,000 when you purchase any one of the Realme phones. The campaign start 18th Dec 2018 to 1st Jan 2019. How to join?